The wire-guided excision of nonpalpable breast cancer often results in tumor resections with inadequate margins. 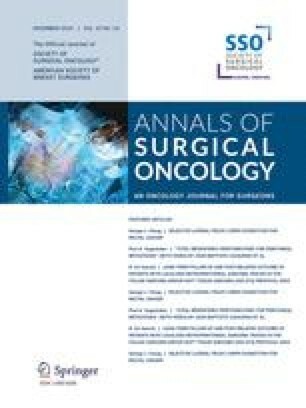 This prospective, randomized trial was undertaken to investigate whether intraoperative ultrasound (US) guidance enables a better margin clearance than the wire-guided technique in the breast-conserving treatment of nonpalpable breast cancers. Patients with a preoperative histological diagnosis of nonpalpable breast cancer that could be visualized both with US and mammography were included. Patients were randomized to undergo either a wire-guided or a US-guided excision. Adequate margins were defined as ≥1 mm. Of 49 included patients, 23 were assigned to undergo wire-guided excision and 26 to undergo US-guided excision. One patient crossed over to US-guided excision after inadvertent wire displacement. Mean tumor diameter, specimen weight, and operating time were similar in both groups. The excision was adequate in 24 (89%) of 27 US-guided excisions and 12 (55%) of 22 wire-guide excisions (P=.007). 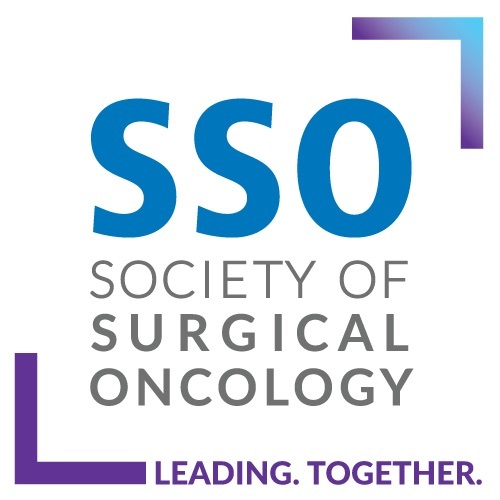 US-guided excision seems to be superior to wire-guided excision with respect to margin clearance of mammographically detected and US-visible nonpalpable breast cancers. Patients do not have to undergo the unpleasant wire placement before surgery.